This hands-on program provides students with experience of changing textile technologies, design practices, and performance of textiles. In this program students handle and examine costumes and accessories from the diverse range of swimwear in the museum’s Education Collection. 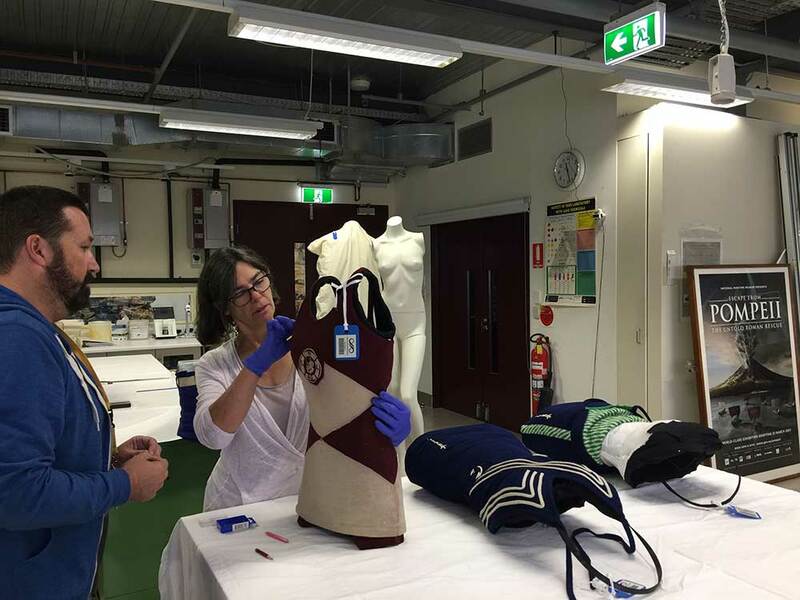 Students investigate the historical, cultural and social contexts inherent in the evolution of swimwear. This hands-on program provides students with direct experience of changing textile technologies, design practices, properties and performance of textiles. 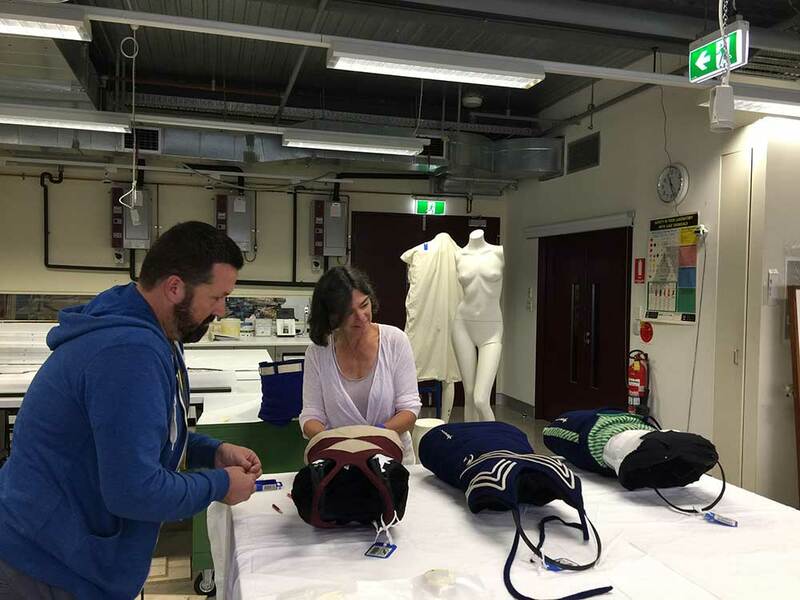 In the workshop, students are introduced to a brief historical outline of costume design and conservation principles. They then develop a Case Study based on their examination of individual swimming costumes. Students explore and discuss design concepts, fibre, yarns and fabrics, garment construction, aesthetic qualities and labels. The concept of typology is explored with the placement of individual costumes on a timeline. A supervisor/student ratio of 1:20 applies.